As Seen in San Francisco Business Times. Click here to see the online version. Oakland Unified School District will expand to nearly 100,000 square feet at Oakland's Trans Pacific Centre, in the largest lease signed in Oakland this year. 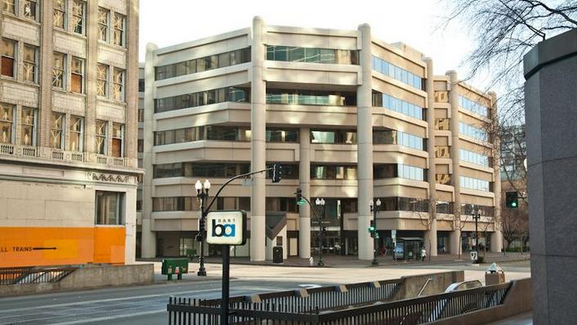 The district has renewed its existing 52,320-square-foot lease and expanded by another 46,375 square feet at the property, which is located at 1000 Broadway next to the 12th Street BART station. The tenant occupies nearly a third of the building, which is now 92 percent leased, up from 75 percent leased in 2013. John Dolby and Dane Hooks of DTZ represented landlord Sparknight LLC in the lease.